I have developed the SportsYoga.ie sequence over the last five years and to this day, I am still perfecting the final touches. The class is strong and powerful but moving at a slow pace to allow the body to react in a safe manner. 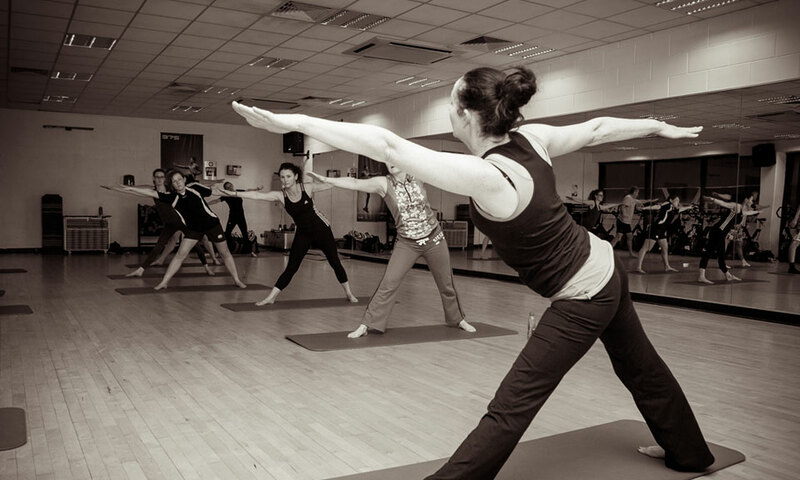 It is a combination of different styles of yoga including yoga therapy tips on injury prevention. I would almost call it as power hour as the class is buzzing with energy and enthusiasm with athletes from all different backgrounds coming together to get their fix! Learn correct breathing techniques and sample the profound relaxation technique of Yoga Nidra.